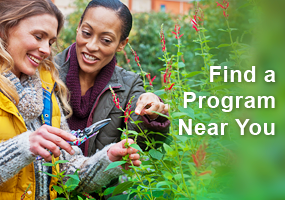 The Master Gardener Program in Forest County started in 1996. Over 30 people have been trained since that time, and there are currently 4 certified Master Gardener Volunteers (MGVs) for 2017. The UW-Extension Educators facilitating the MG Program are Nutrition Educator Mary Stys and Community Development Educator Steve Nelson. * using the current estimated dollar value of volunteer time in Wisconsin of $22.48 per hour, from Independent Sector. Cumulative value based on previous annual estimates. The Crandon Community Garden was created this year in collaboration the Wisconsin Nutrition Education Program, county Health Department, and county Oﬃce on Aging to provide healthy eating choices for residents who participate in the Meal Site provided by Forest County. 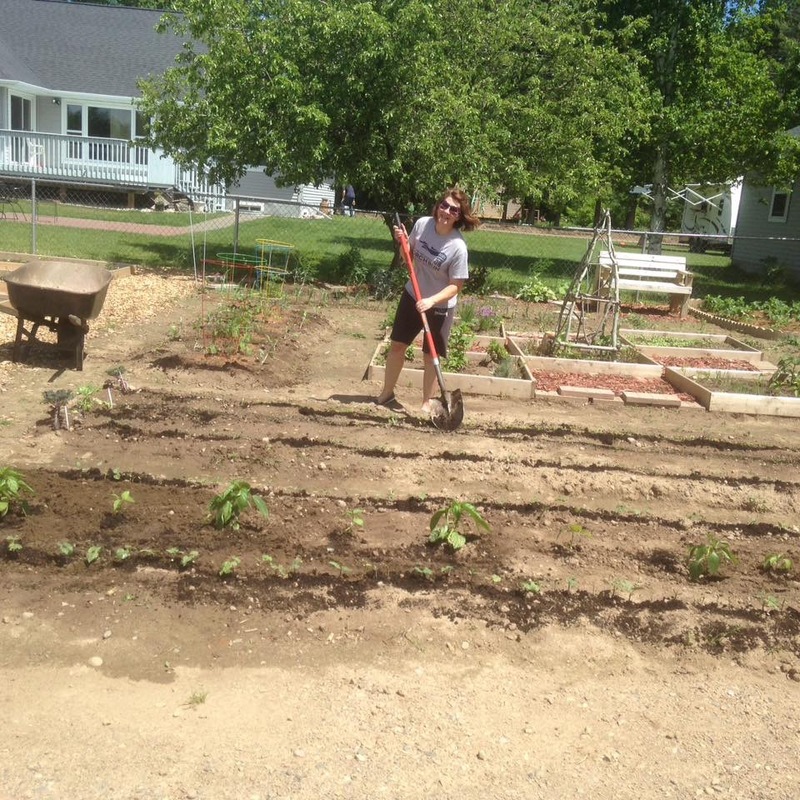 A grant provided for building materials, garden supplies and produce preparation costs, while MGVs and other volunteers helped construct raised beds, plant and maintain the vegetables, and harvest the produce. Vegetable starts were raised and sold at the MGV Plant Fair to provide additional funds. 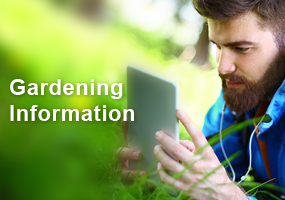 There has been an increase in the number of people utilizing the Meal Site and participants in the garden. The late Victor Sampon, a MGV from Argonne who was originally from France, enjoyed cooking utilizing the harvest from his garden and missed his homeland’s delicious French garlic. Unable to bring any bulbs to the US due to import restrictions, his only option was to bring back seeds. Garlic from seed produces very small bulbs, so over 30 years Victor annually selected the largest bulbs to propagate until he ended up with a French garlic bulb that was rich in flavor, medium size, and adapted to the climate of Northern Wisconsin. A couple of years before his passing Steve Nelson got some of Victor’s variety and also annually selected the best to replant in his garden. Now this heirloom garlic has been provided to the Crandon Community garden to be grown in memory of Victor and be more widely shared with community residents. 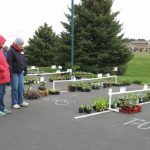 The Master Gardener Program in Portage Co. started in 1991. 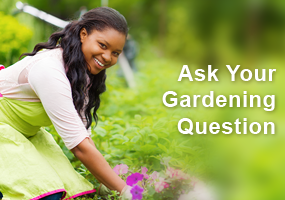 Over 317 people have been trained since that time, and there are currently 56 certified Master Gardener Volunteers (MGVs) for 2017. UW-Extension Agriculture Agent Ken Schroeder facilitates the MG Program in Portage Co.
My Impatiens are Reduced to Stalks! 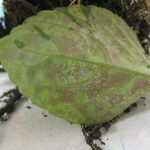 Annie Deutsch, Agriculture Educator, Door County UW-Extension, discusses a disease of common garden ornamental– impatiens.